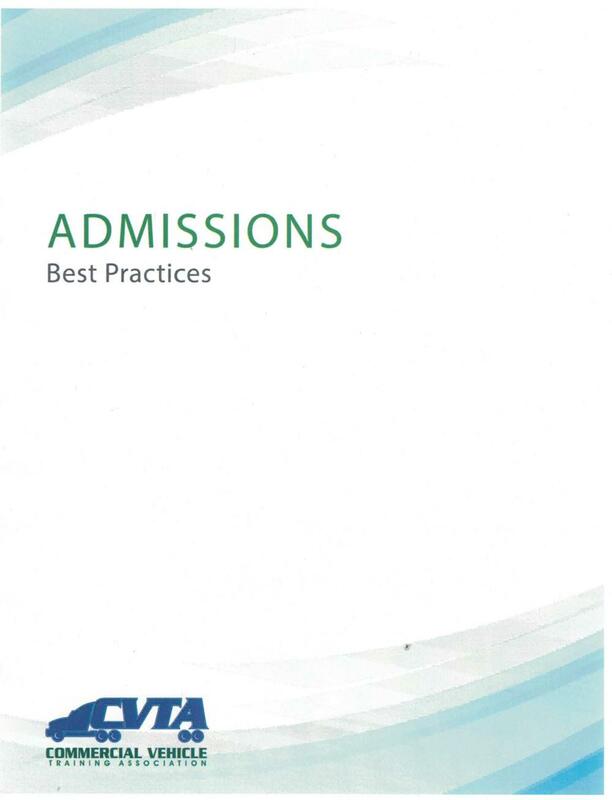 CVTA members can access the Best Practices documents by logging into the Member Portal. Not a member? Contact Cindy Atwood at 703.642.9444 ext, 102 to learn more about the benefits of becoming a CVTA member.